Are you ready to live longer? It’s never too late to start enjoying a healthier, more fulfilling life. Learn brain exercises, financial wisdom, and lifestyles that will reset your genes with these seven books on aging from the bestsellers list on Amazon. 2. 399 Games, Puzzles & Trivia Challenges Specially Designed to Keep Your Brain Young. Based on the science that shows that people middle-aged or older who solve word games and brainteasers have a significant cognitive advantage over those who do not, 399 Games, Puzzles & Trivia Challenges is the illustrated game book specifically created to cross-train the brain. Here are 399 games to stretch, challenge, and push the reader, all of which stimulate the formation of neurons—literally, regrowing the brain. The body is programmed to self-destruct as we age, but the speed at which it self-destructs is up to us. Recent scientific studies have proven this fact! In Aging Backwards, Miranda Esmonde-White offers a groundbreaking guide on how to maintain and repair our cells, through scientifically designed workouts. Both men and women can become functionally younger every year for the next five to ten years, then continue to live with newfound vitality and pleasure deep into our 80s and beyond. Gain courage to take early retirement; in fact, the earlier the better. Put money in proper perspective so that you don’t need a million dollars to retire. Generate purpose in your retirement life with meaningful creative pursuits. Follow your dreams instead of someone else’s. Take charge of your mental, physical, and spiritual health. Better envision you retirement goals — including where you want to live. Above all, make you retirement years the best time of your life. If you want to thrive and find spiritual strength, wellbeing, wisdom, and wonder as you grow older. If you are willing to recognize that we live in a new period of history where we can live longer and with more vitality than people ever have. If you are ready to embrace this new reality and live the fourth quarter of your life creatively, lovingly, and joyfully. 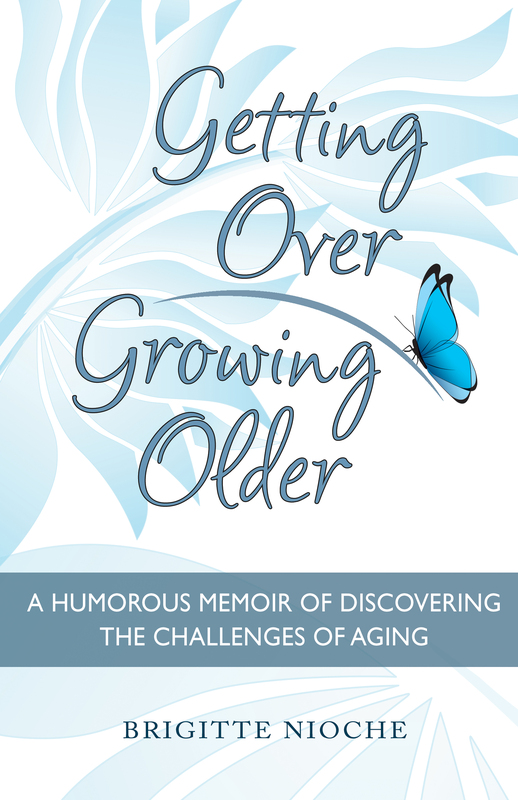 Have you read any of these books on aging?